Today the company exports its products to 30 countries, continuing its success and having a highly dynamic presence. 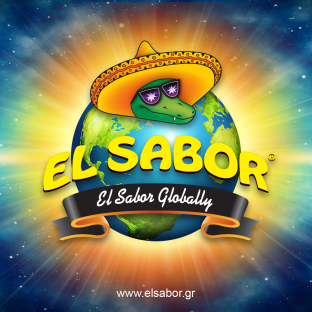 You can find Nachos, Dips, Wraps and all the unique products of El Sabor, in many countries, including Japan, Russia, UAE, Croatia, Lebanon, Bulgaria, Lithuania, Furom, Malaysia and Qatar. The largest increase in sales occurs in Italy, Japan, and also in the Arab countries, while in Asia sales are particularly high in Malaysia and Singapore. It is significant that in the larger supermarkets and in most grocery stores around the world, El Sabor has strong presence. Besides, El Sabor aims to accompany with its products the wonderful moments of people around the world .